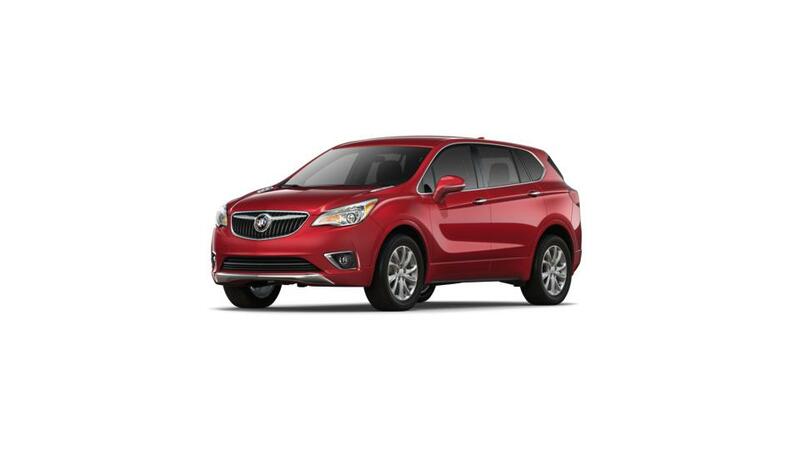 With the new Buick Envision, available at our Mendota, IL dealership, you are sure to get a second glance. An assertive yet striking design makes this vehicle a favorite for many. Step inside and you will be greeted with a sophisticated, cutting-edge center console and a lot of space to go with it. Safety features include optional front crash prevention, along with other standard features which will keep you and your passengers safe while driving the new Buick Envision in Mendota, IL. Responsive steering and nimble handling make driving this vehicle an absolute pleasure. Our dealership also deals in other new vehicles. In case you are looking for one, our new Buick Envision dealership in Mendota, IL is where your search should end.